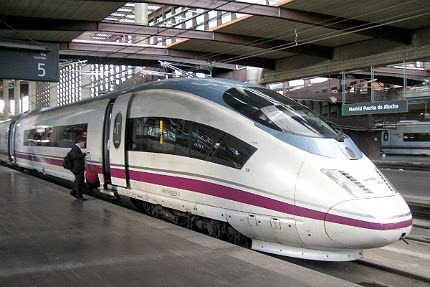 Europeans and Asians currently operate the fastest high speed trains in the world, regularly commuting on trains such as the Shanghai Maglev and Harmony CRH 380A. 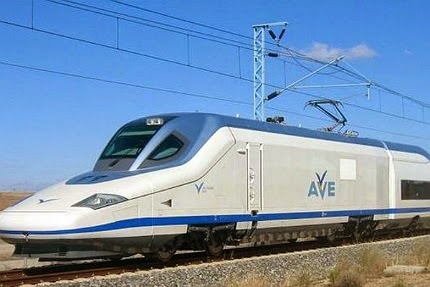 While these two currently hold all the records, other fast trains, such as the HEMU-400X, Zefiro 380 and Talgo Avril, are close contenders for the crown of world's fastest trains. 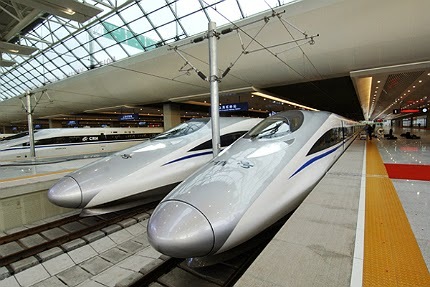 Railway-technology.com lists the top ten fastest trains currently in service. 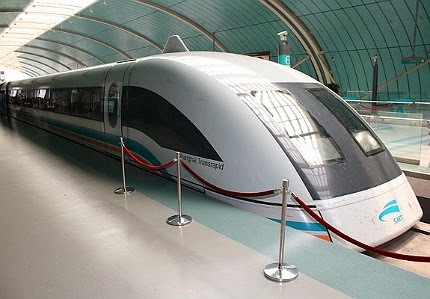 The train broke a record speed of 574.8kmph in April 2007. 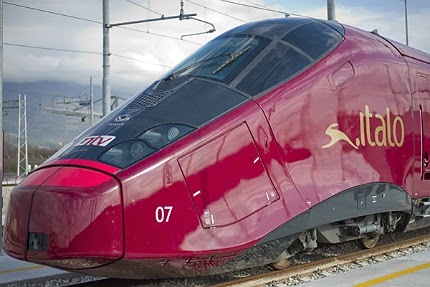 Considered to be the most modern train in Europe, AGV Italo was built by Alstom. The train currently runs on the Napoli - Roma - Firenze - Bologna - Milano corridor.